I have been in desperate need of new eye shadows for a while now. 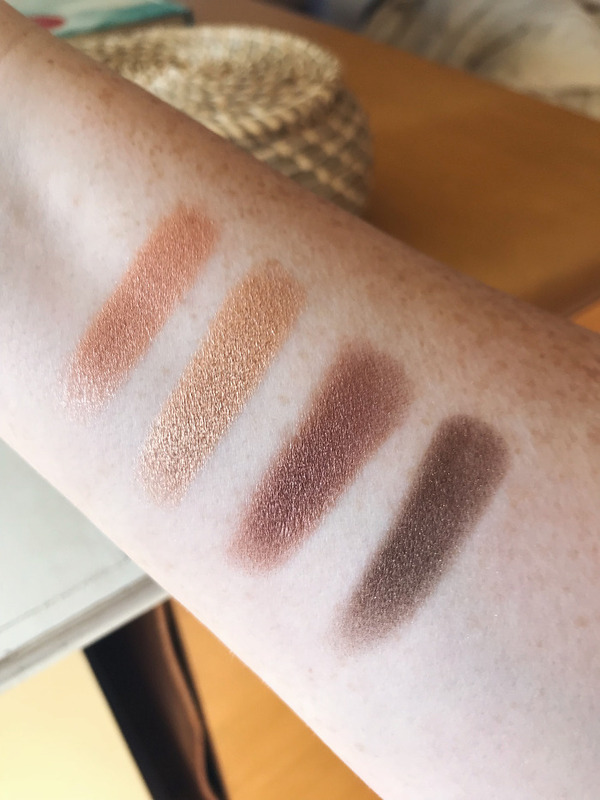 I was scraping the pan on the last of my Urban Decay Naked palettes, and decided that even though I loved them, I wanted to try something new. I've heard great things about Anastasia Beverly Hills eye shadow singles...so I put together a little personalized quad. It shouldn't come as much of a surprise that all my shades are in the brown/gold family. That tends to be what I gravitate to 98% of the time. I do like the shades I picked - considering I just went off what I could find online, and didn't actually see them in person before ordering. I would like to create another quad at some point though with some champagne shades and a couple more bronze tones. As for the formula of the eye shadows - it is very high quality. I'm super pleased with how buttery and smooth they are. There is little to no fallout...and they blend really well. The colors are also really true to what you see in the pan, which I love. I can't stand it when an eye shadow color looks amazing and then the pigment doesn't translate once applied. 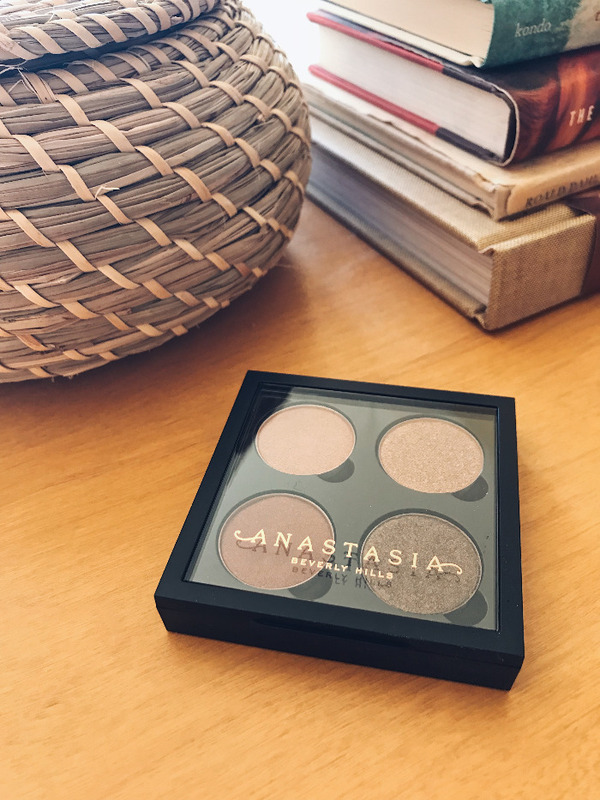 I'd love to know if any of you have tried ABH shadows and what your favorites are! 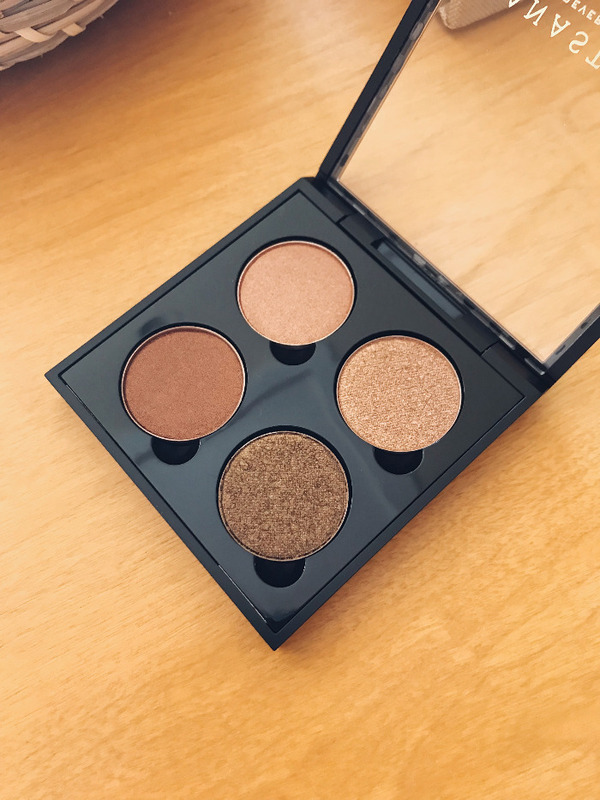 I hope to make another eye shadow quad soon...and it will be sooner rather than later if Ulta keeps up the 4 for $40 deal. The eye shadow singles are usually $12 each, but buying 4 brings them down to $10 each - and you get a free quad to fill! Ohh I love the shades you picked out- golds are my favorite too! It sounds like they're such good quality and the swatches look super pigmented!